The freshest premium seafood. Hand-selected seasonal ingredients from our own farm. An impressive selection of world-class wines. 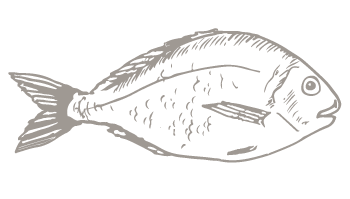 Welcome to The Galley Seafood Grill & Bar—the Central Coast’s finest seafood restaurant overlooking the scenic waterfront on the Embarcadero in Morro Bay. For lunch, dinner or any special occasion, put yourself in our Central Coast frame of mind. Come dine with us and experience The Galley Seafood Grill & Bar in Morro Bay.